A man has been charged with assault. 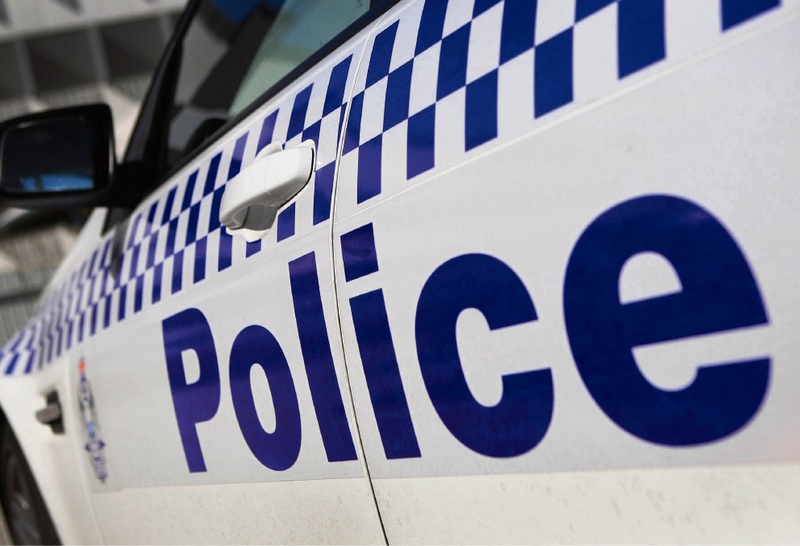 POLICE have a charged a 33 year-old Huntingdale woman with DUI in Gosnells overnight. About 7.20pm, officers noticed a white Ford Territory driving erratically and stopped the driver on Igran Crescent. The driver failed a preliminary breath test and was taken to Gosnells Police Station, where she failed another breath test and recorded a reading in excess of 0.15. Two children, aged approximately six weeks and eighteen months old, were in the car at the time. They were picked up by a family member prior to the driver being taken to the police station. The driver will be charged by summons in relation the matter.